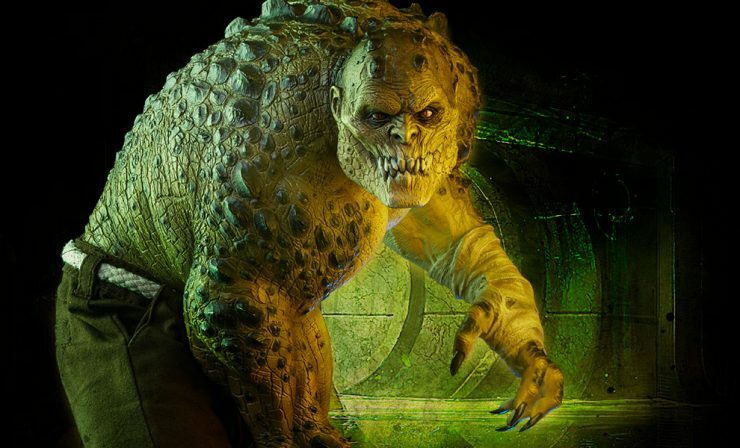 Quiz: Which Gotham Rogue Represents Your Worst Nightmare? Which of Batman’s fearsome foes would be your worst nightmare come to life? Get ready to face your fears and take our Gotham Rogues quiz! Last Chance to Enter These Contests That End October 31st at Midnight! 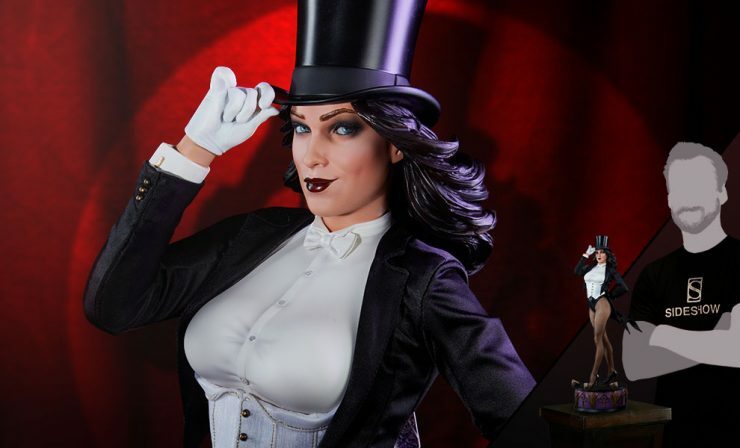 Have you entered these incredible Spooktacular giveaways yet? Your chances to win Boba Fett, Killer Croc, Carnage, and more expire at 11:59:59pm PST on October 31st, so don’t delay! 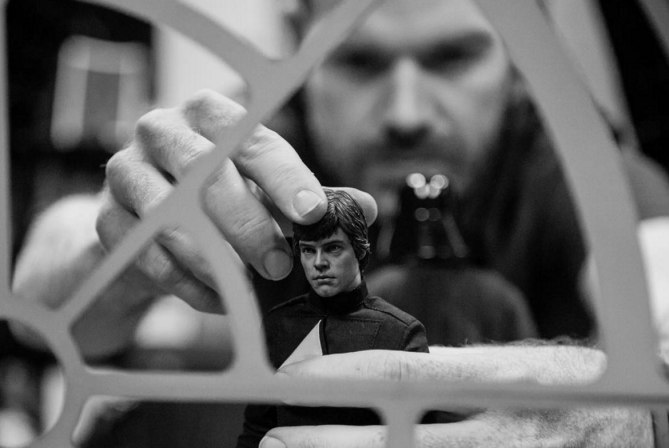 Do you follow @SideshowCollectibles on Instagram? If you don’t here are some awesome posts you might have missed last week! March 12th edition! 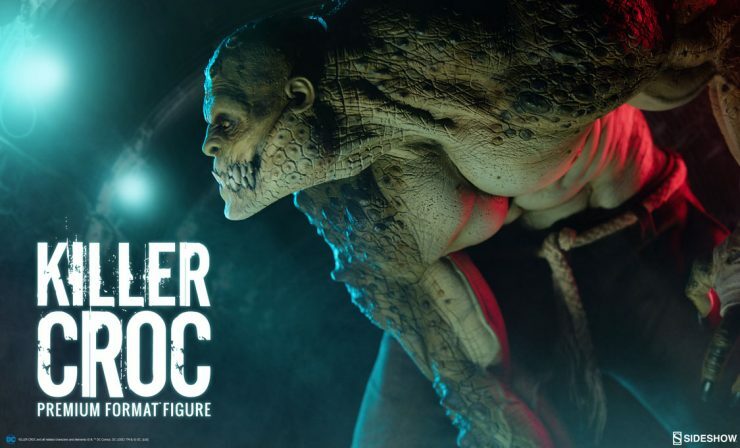 Killer Croc has Crawled Up for a Production Gallery Update! The Killer Croc Premium Format Figure is shipping out soon. 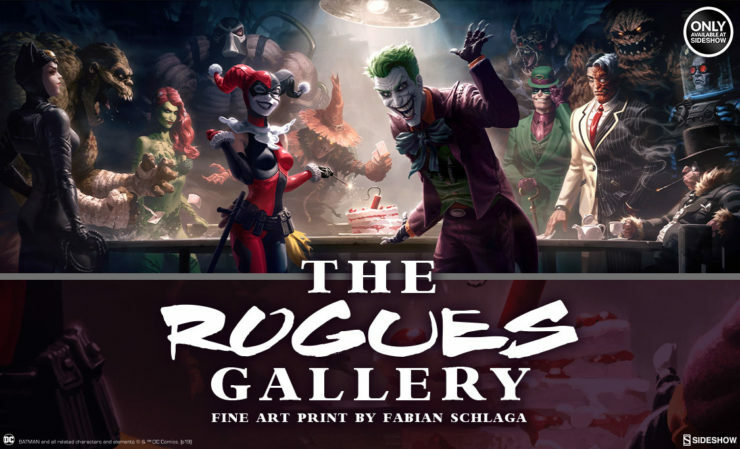 The reptilian Gotham rogue has crawled up from the sewers for a production gallery update. Check out the new photos here! 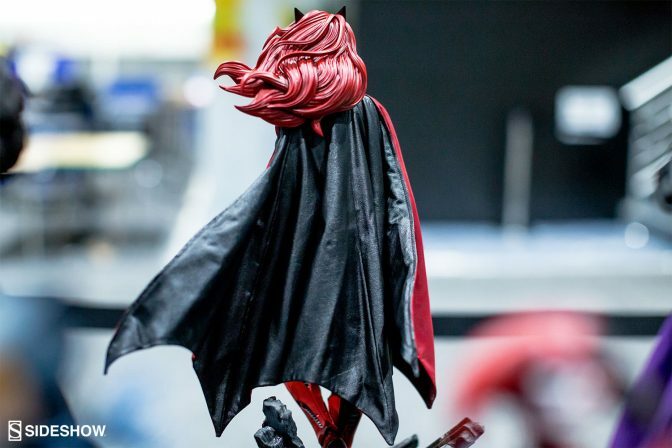 Check out Sideshow’s DC highlights from San Diego Comic-Con 2017, featuring previewed and preordered products that we just can’t wait to share with you! Someone, or something, is lurking in the sewers of Gotham City. 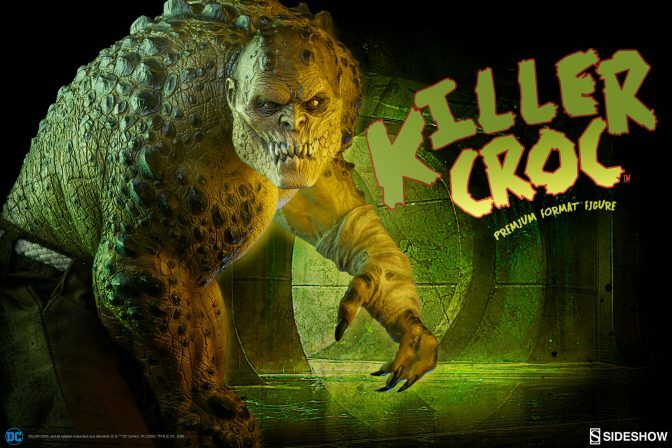 The Killer Croc Premium Format™ Figure is coming soon to Sideshow. Fans of DC Comics and Batman will have an opportunity to Pre-Order him on Thursday, August 18, 2016!